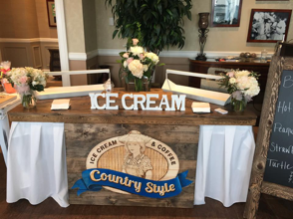 For your next gathering, you may want to consider including Country Style’s Ice Cream Sundae Bar to bring a smile to the faces of your loved ones – no matter the age! 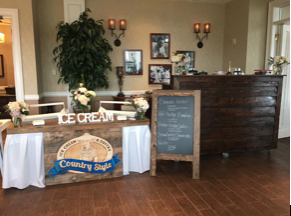 The Ice Cream Sundae Bar comes with our Country Style Ice Cream specialists and offerings can be customized to your guests’ taste. Check out our long list of flavors and ask us for a quote. 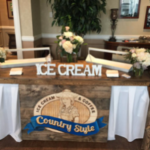 We’d love to make your special day truly unique and delicious! In order get this party started, please fill out the following information and we’ll contact you right away to verify our availability and provide you with a quote based on your event! 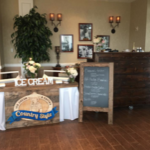 For more information, please email Cristina at Cristina@countrystyleicecream.com or call 309-798-8427.